STXfilms has added comedians Gabriel Iglesias and Wanda Sykes to the voice cast of its highly-anticipated UglyDolls film. The comedians join previously announced co-stars Kelly Clarkson, Nick Jonas, and Pitbull. One of America’s most successful stand-up comedians, Iglesias is slated to begin production as star and Executive Producer of the upcoming multi-camera television series Mr. Iglesias for Netflix. His film credits include Magic Mike, Magic Mike XXL, and Coco. Sykes can currently be seen across the country on her stand-up tour Oh Well, and in her first comedy special for Netflix in 2019. She was nominated for Primetime Emmy Awards in 2017 and 2018 for her role on ABC’S Blackish. Her film credits include the Bad Moms series, Monster-In-Law, and Nutty Professor 2: The Klumps. STXfilms will release UglyDolls in theaters on May 10, 2019, as a launch vehicle for STX Entertainment’s UglyDolls franchise. An animated kids series is also underway with a full series order from premium streaming service Hulu, and Hasbro joined early on as global master toy licensee. The original motion picture soundtrack will be released by Atlantic Records. 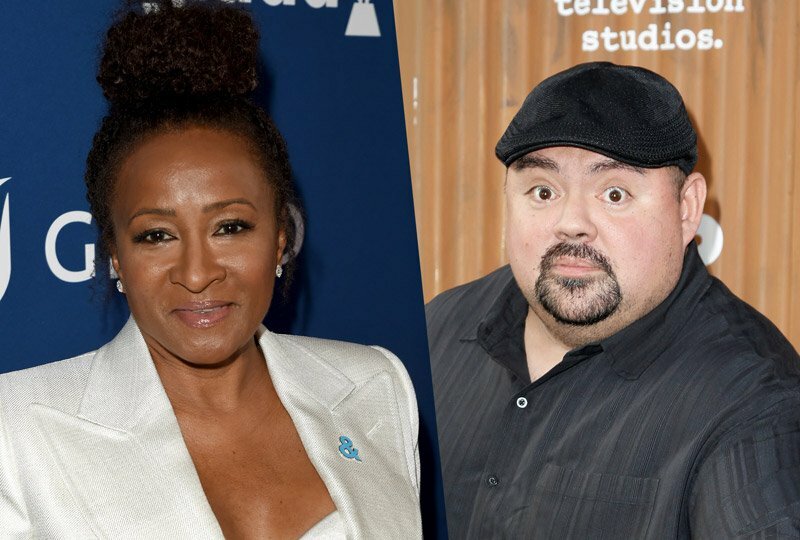 The post Wanda Sykes & Gabriel Iglesias Join STX’s UglyDolls Film appeared first on ComingSoon.net.